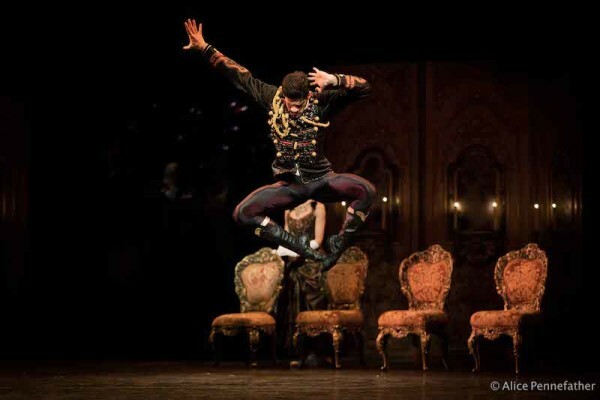 The Royal Ballet Autumn Season is getting closer and if you are addicted like us then you are probably busy filling your bags with tickets to start it full-throttle. Look away if you belong in this category. 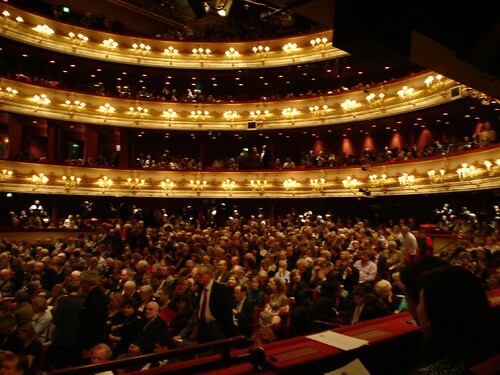 This post is for those of you who feel intrigued about going to the ballet, having watched some videos or discussed with friends and heard about their experiences. 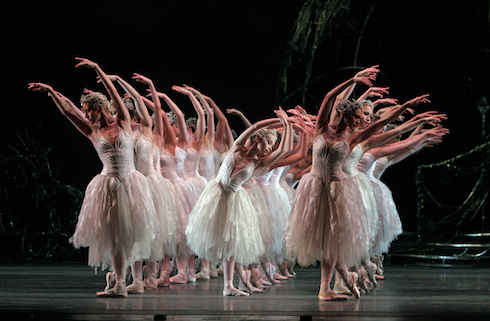 You feel curious but don’t know what to expect from a ballet performance, how best to prepare (body and mind) or what to do when you get to the theatre. 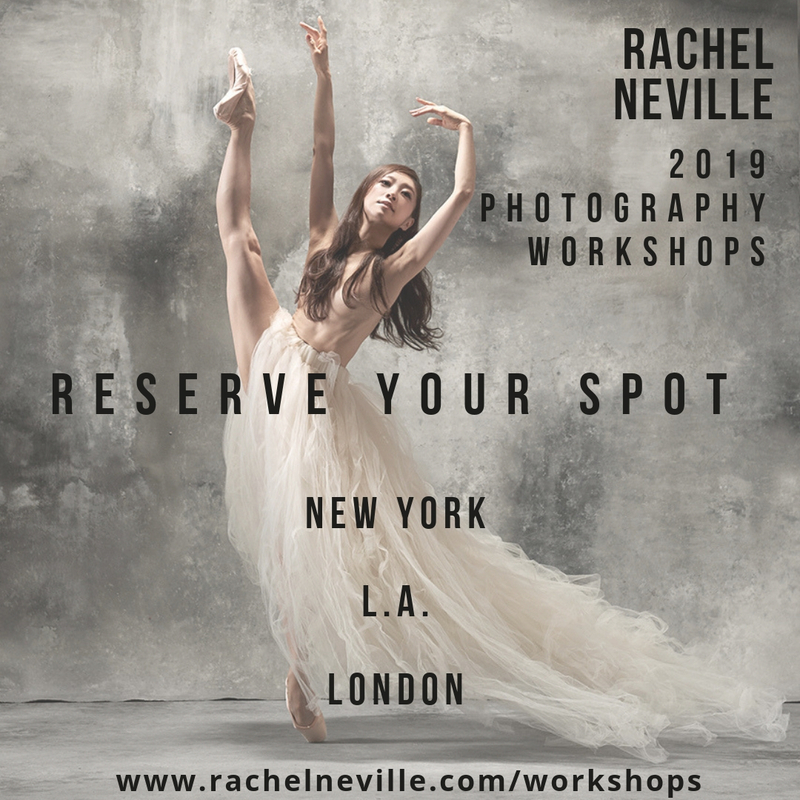 Help is at hand and although we will be focusing on “an evening with the Royal Ballet“, our home company, you can easily apply these guidelines to any other ballet company/theatre. The next step is: “do your research” that’s right research. We cannot recommend it enough, as it will greatly enhance your experience. There is nothing more frustrating than leaving a performance without having understood anything, especially in the case of story-based ballets. Synopses tend to be available in the ballet company’s website, but since they may elude some people, best practice in this information rich era is to go with Google or Wikipedia. 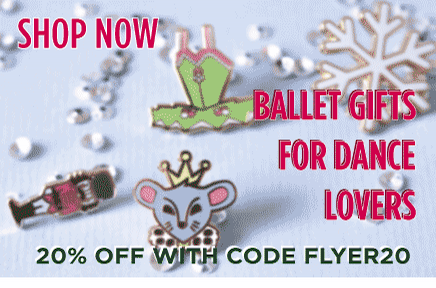 You might also like to try our own website – over the next few months we will be boosting the ballet fact cards we have in our Bag of Ballets to feature those to be staged by the Royal Ballet this season. With more time, and if you are a music fan, you can also listen to the ballet score (try Spotify, Last.fm, Pandora, etc.). This is particularly important in plotless ballets which are more focused on the music, for instance as in most ballets by Balanchine. Finally, you can try YouTube for a preview of what you will be seeing. After you present your ticket at the entrance your bags will be checked. If you arrived early, you can now have a drink at the Floral Hall (upstairs, in front the Cloak Room) or the Amphitheatre Bar. Announcements are made when it’s time to take your seats. Before you go, pick a free cast sheet from the ushers at the Floral Hall or Amphitheatre end corners where ice cream is sold, to check the latest cast information (since dancers can get ill/injured), as well as performance structure/intervals, duration and credits. Many people don’t usually bother picking one up, but if you decide not to buy a programme (as you feel very confident after all that research!) then glancing over the cast sheet and finding out the performer’s names is the least you can do - just like in a social event, it’s nice to put “a name to a dancer’s face”.